Many studies have shown that smoking or using tobacco products has a detrimental effect on your teeth and gums. Tobacco affects the cells in your gum tissues, making them more prone to gum disease. 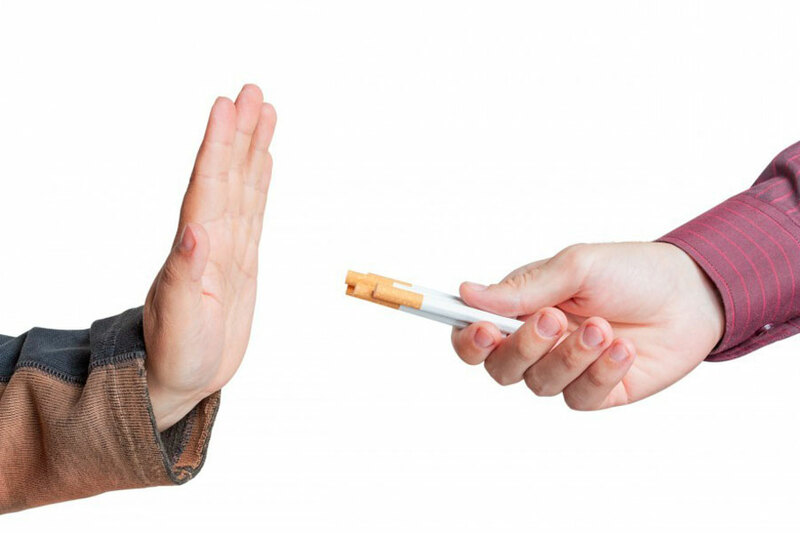 There are a number of negative effects from smoking cessation which can include: bad breath, stained teeth, bone loss around the teeth and decreased senses of taste and smell and of course an increased risk of getting mouth cancer. As dental professionals it is important for us to tell you about the risks of smoking and smoking cessation, as well as to help you to quit by giving you information and support. Come visit us for a free consultation today.